Alpap is Sole distrubutor of Phoenix Blankets in India. 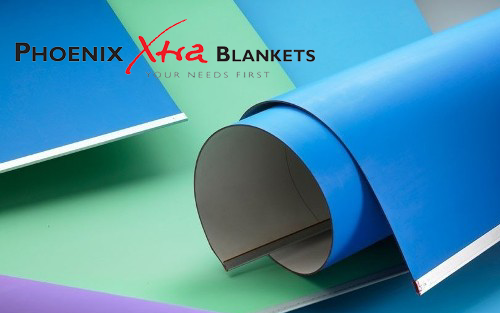 Alpap offers enhanced quality offset printing blankets in association with Phoenix Xtra Print GmbH and strives to create the best and most ecological product for mankind. 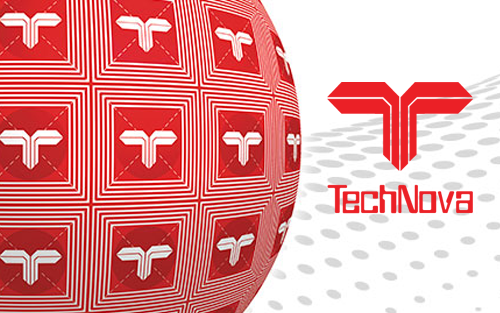 We are deemed to be the largest supplier of printing consumables by TechNova Imaging Systems (P) Ltd and offer a wide range of premium quality products to its customers. 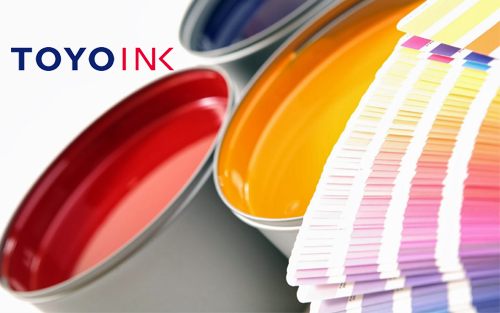 We have teamed with TOYO INK, one of the pioneers in the development complete range of conventional and UV printing inks which are useful for multiple applications. Copyright © 2016 Alpap. All rights reserved.